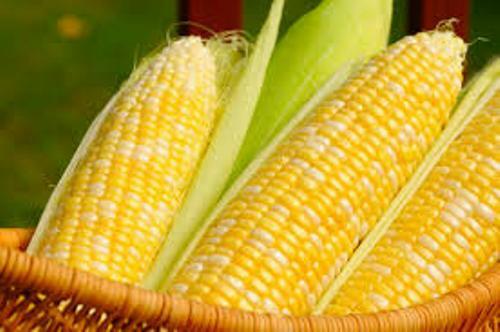 Corn is one of the important staple foods in the world. The Mexican people consider it as a staple food. 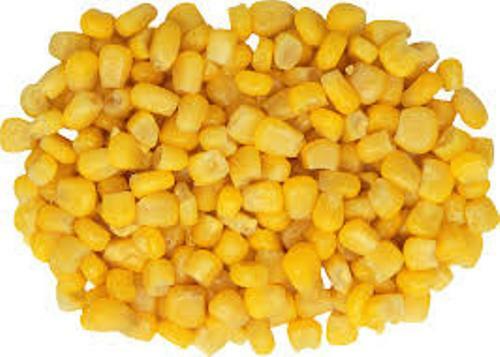 There is no need to wonder that corn is used in various types of Mexican foods. The Mexican foods created by using corn as the main ingredient include pozole, atole, tortillas, tamales, chilaquiles, enchiladas, tacos, and quesadillas. 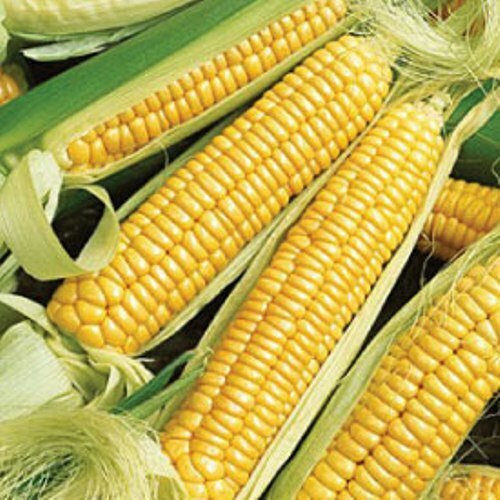 Besides Mexican people, the African people also consider corn as their staple food. 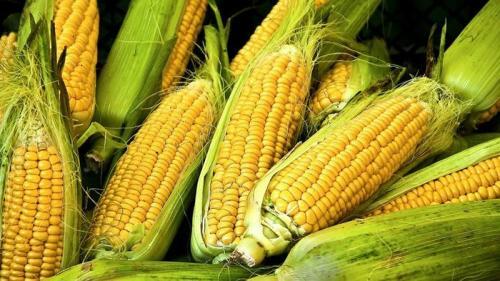 In 16th century, Portuguese introduced corn to Africa. The common way that people do to cook corn is by making it into a thick porridge. You can find this cooking style in various countries in the world. You can see it in mealie pap in South Africa, cornmeal mush in United States, angu in Brazil and polenta in Italy. When there is no wheat flour, you can use the maize meal as the replacement. You can use it to create various baked products and cornbread. There are numerous Central American foods created by using Masa. It is a term to call the cornmeal treated with limewater. People use masa to make atole and tortillas. Popcorn is one of the most popular snacks in the world. When you heat the corn, they will explode. It comes in various flavors. If you go to the supermarket, you can get the strawberry, chocolate or even cheese popcorns. Get facts about blueberries here. In United Kingdom and North America, corn flakes are considered as the popular breakfast cereal. You can also use corn to create oil. Some people also use it to create a sweetener, high fructose corn syrup and alcohol. Get facts about cattails here. The nutritional value of corn is high. It gives you 86 calories from a 100-gram maize serving. It also contains niacin, thiamin, B vitamins, folate and fiber. 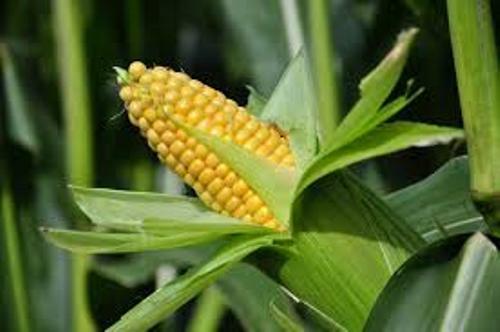 Are you interested reading facts about corn?